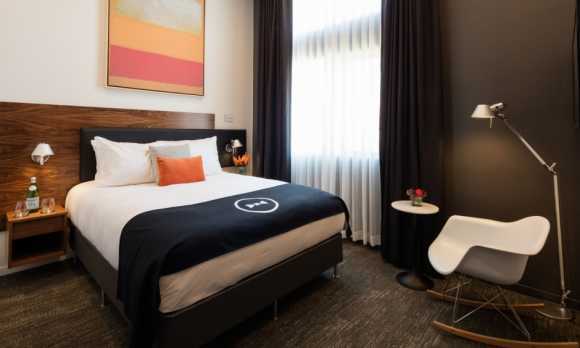 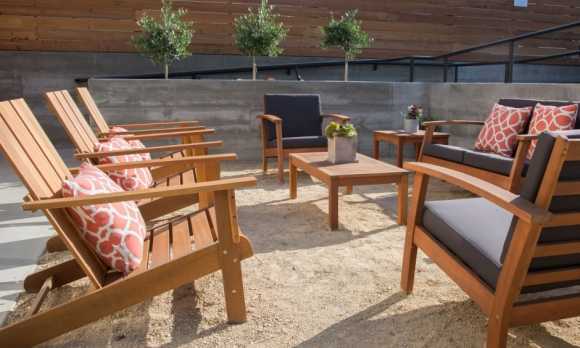 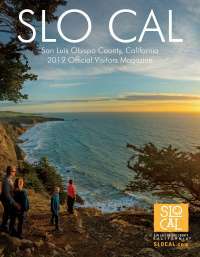 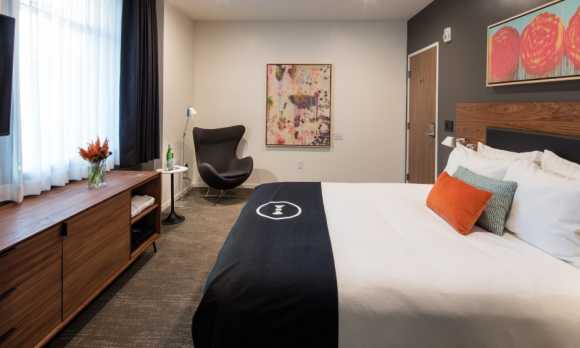 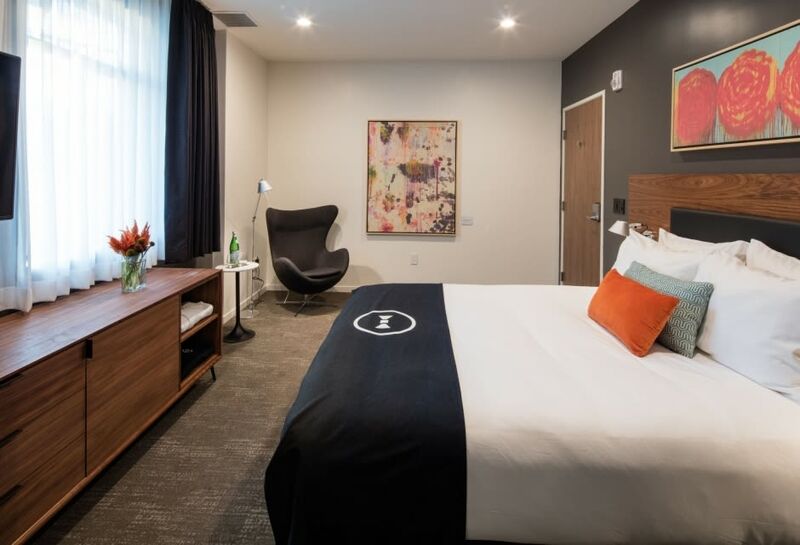 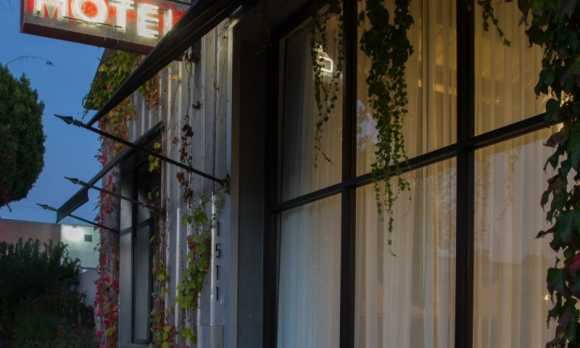 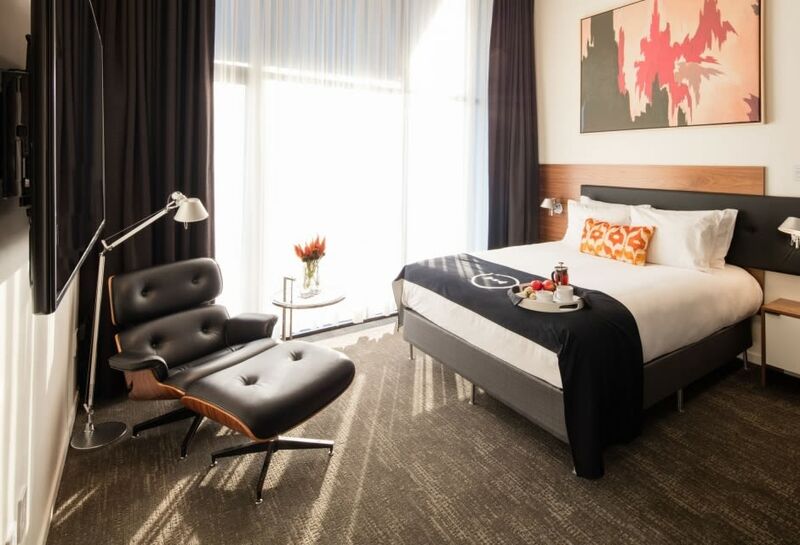 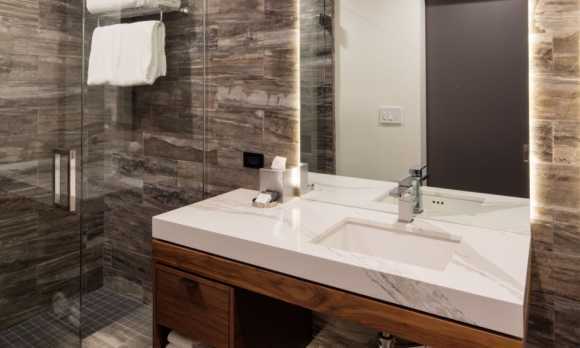 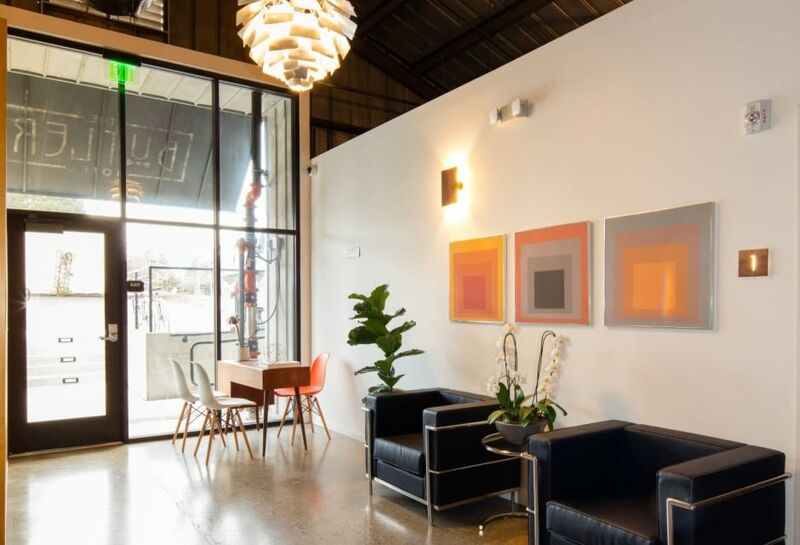 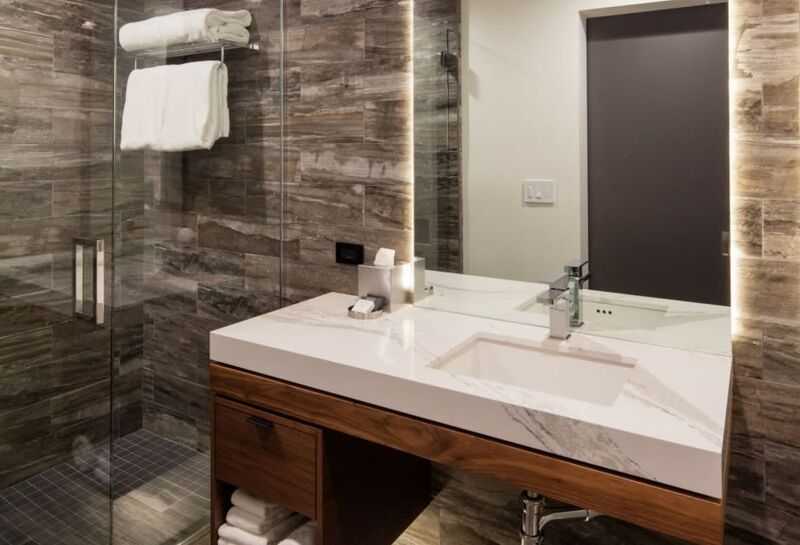 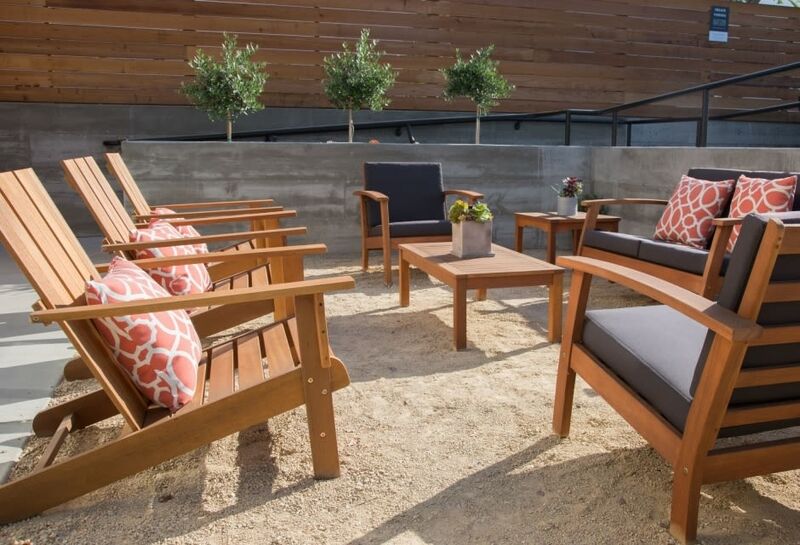 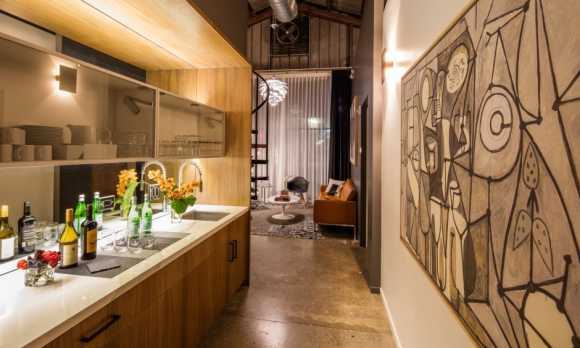 The Butler Hotel is your gateway to the incredible offering known as the Central Coast of California.Enter through the historic 1950's façade and you'll immediately find yourself in a sophisticated haven infused with industrial yet modern design. 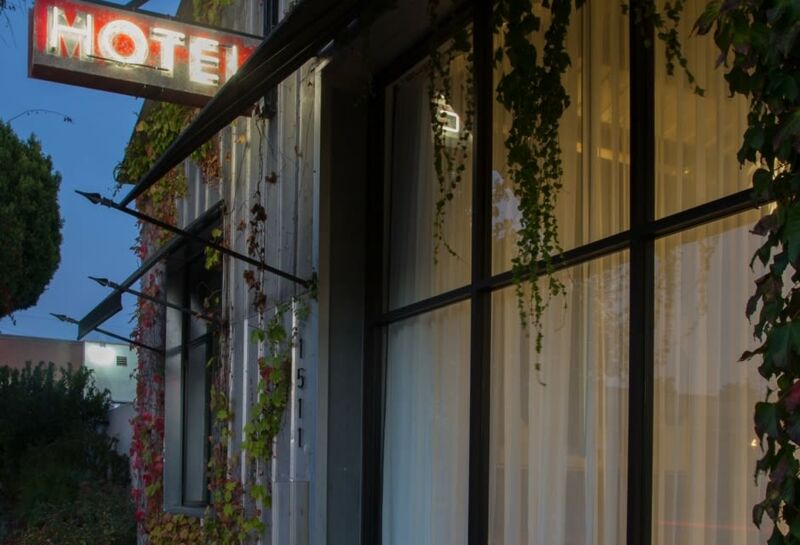 Once inside, you'll discover this boutique hotel's industrial exterior gives way to an unexpected array of sophisticated modern details. 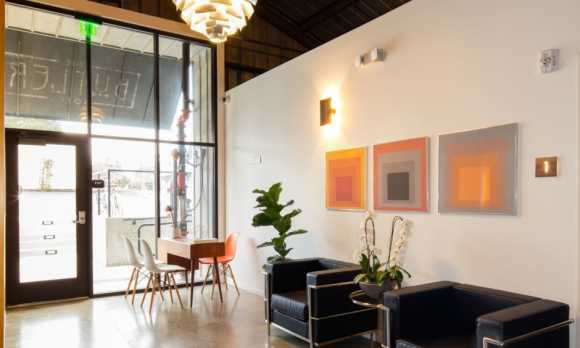 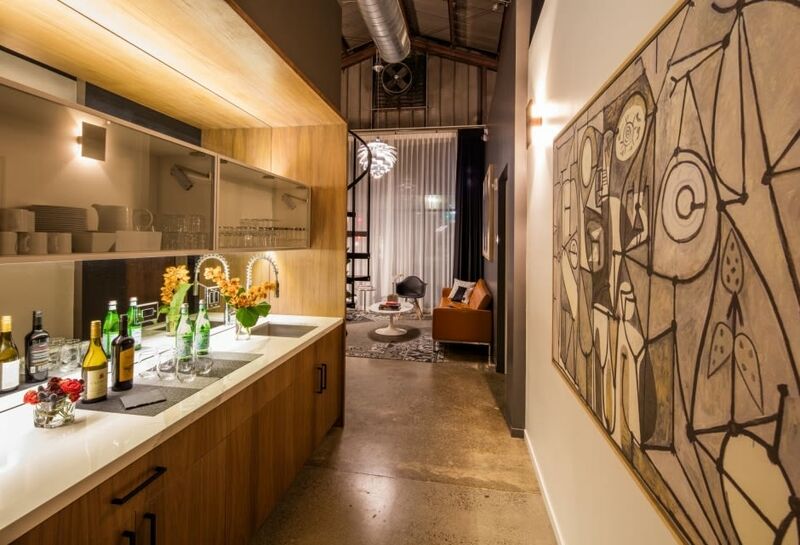 A striking monochromatic colour scheme contrasts with the existing patina of this former auto repair garage. 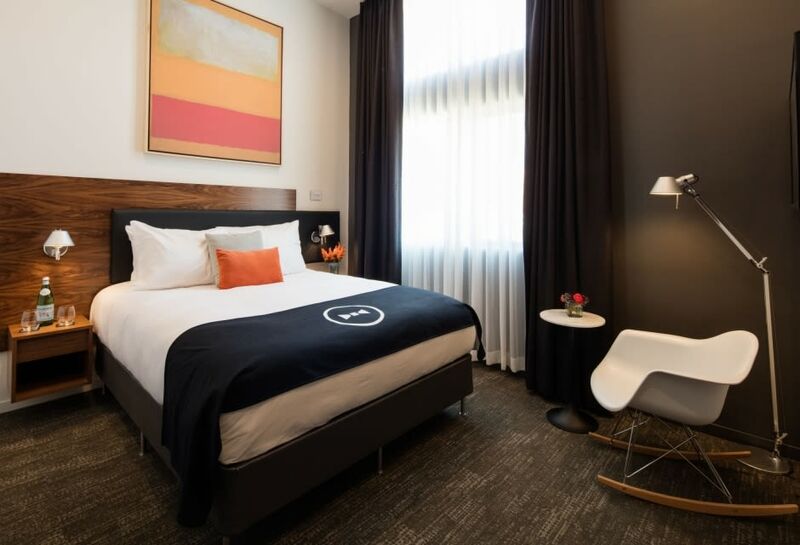 With its strategic location, luxuriously modern appointments and contemporary atmosphere, The Butler Hotel puts you in prime position for a fantastic get-away for any occasion.